« When In Midtown Toronto, Visit Coquine! 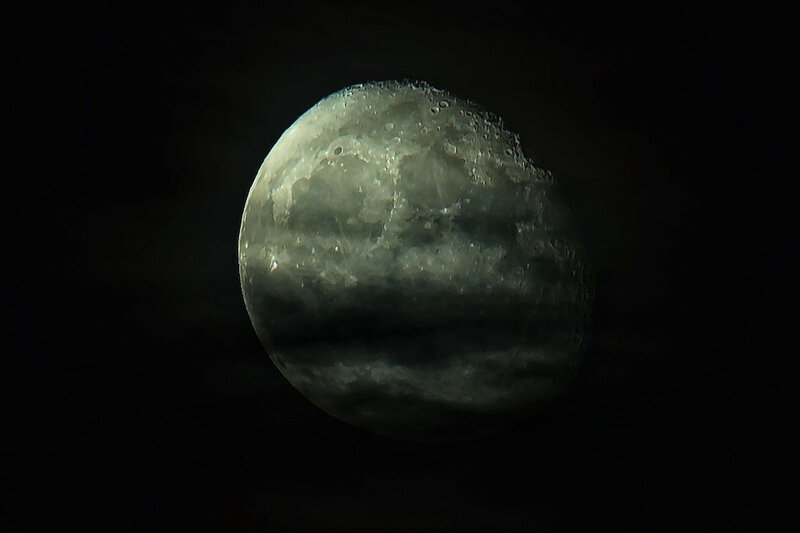 A Black Moon will appear in the skies this Friday night, much to the delight of astrologers, astronomers and those doomsayers who foresee the end of the world. It is an unusual occurrence as it is the second new moon within one-month. A new moon occurs when the earth facing side is completely in shadows (no sunlight) which means invisibility to the human eye. In contrast, a full moon occurs when full sunlight illuminates the face of the moon which is facing the earth. 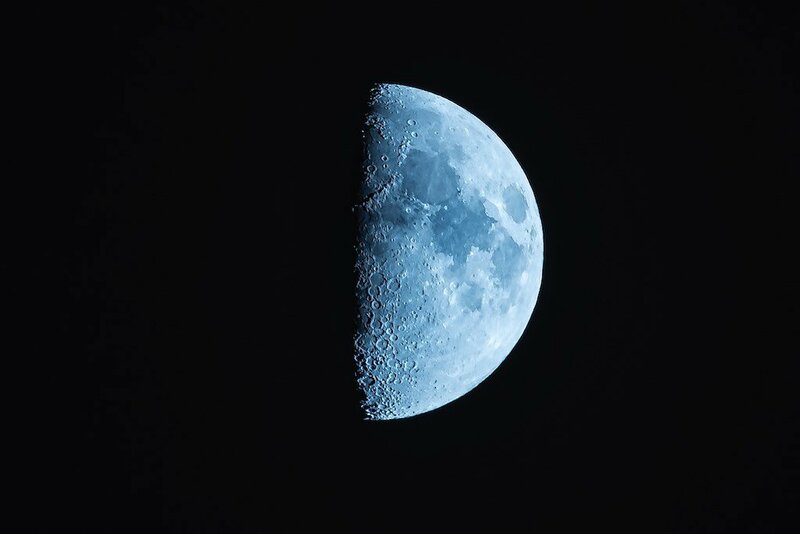 A Black Moon is not to be confused with a Blue Moon which is an phenomenon when a second full moon occurs in a single monthly lunar calendar. A Black Moon is the complete opposite of a Blue Moon and occurs only one or two times per year. While the event sounds exciting, it is not visually stunning since it is invisible, however, police departments find themselves busier than normal during such occurrences. 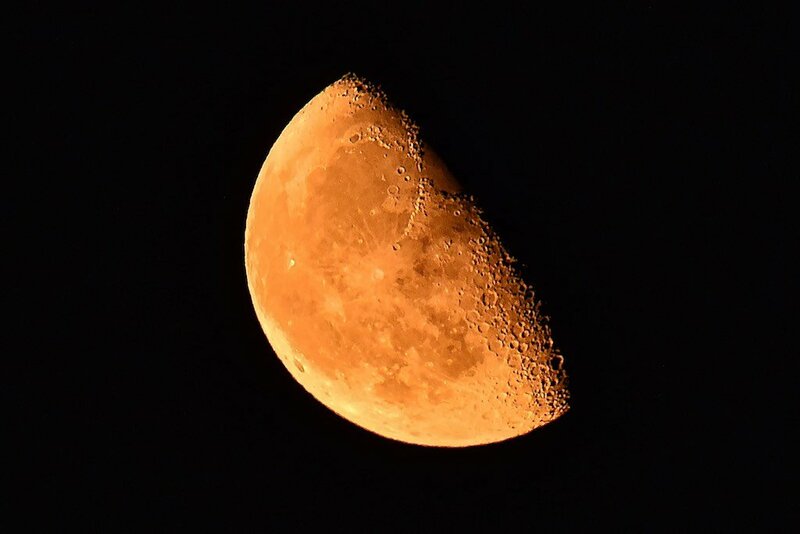 The moon and it’s lunar stages have effects on earthy creatures as well as ocean tides. Humans seem to become “bolder” keeping hospitals and police personnel busier than normal. Those that are affected by these lunar stages are often referred to as “lunatics”. Folklore has reported occurrences of werewolves during these lunar stages. I have seen such creatures, and have to admit that some of my favourite movies are based on this topic! There is no need to be concerned about the Black Moon. Many of us, if not all of us, will be unaware of it as it will be invisible to the naked eye. Just make sure your feelings are not controlled by the gravitational pull and don’t do anything your Mother would tell you not to do! This entry was posted in astrology, astronomy, black moon, moon and tagged 2016, black moon, black moon 2016, black moon September 30, blackmoon, moon.